Three escape rooms available every Saturday in October! 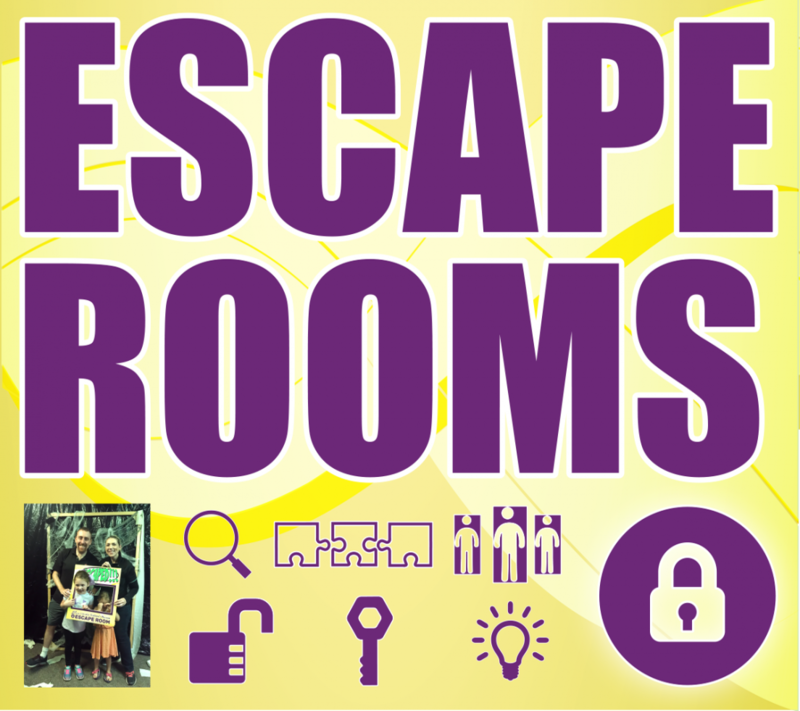 Register online to select which room you'd like and reserve a time slot (each room has a 45 minute time limit to escape). We came to learn the Monster Mash dance, but now that we’re here, we realize this place is run by real monsters in a real dungeon! The monsters just finished their morning exercises and we have 45-minutes to figure out how to get out of this creepy place! Only the best of the best will make it to the playoffs, and they need all the practice they can get. Unfortunately, the coach locked the ball away and misplaced the key! Are you on the ball enough to find the key, open the locks, and save the day? Work together to solve the riddle with help from Bob the Owl (who won’t make it easy for you!). You may need to think differently than normal. He will give you strange owl facts and you’ll need to solve it all to escape before time runs out! 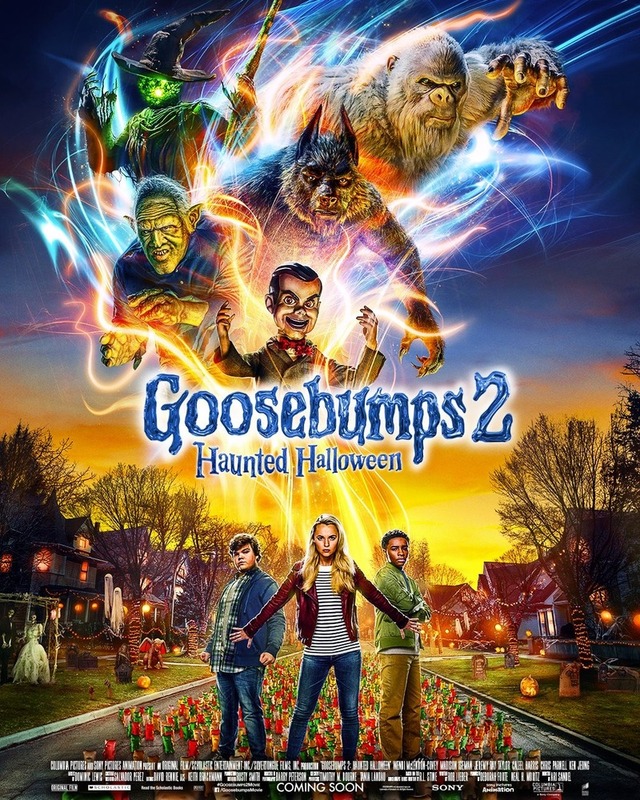 Stop by the Lincoln Grand for a FREE party to celebrate the opening of Goosebumps 2! Stay for the movie! Movie admission sold separately. Bring the family to trick or treat at the 2nd annual LPD Trunk or Treat event. Look at Halloween decorations, decorated police cruisers, and there will be fun treats for everyone. Candy donations will be accepted at the LPD station M-F between 8 am - 4 pm. Candy must be individually wrapped, unopened and in the original package. Introducing the 1st Annual Halloween In the Haymarket, a collaboration of the Haymarket and Downtown Lincoln! The event will be held at Iron Horse Park on 7th & Q Streets. 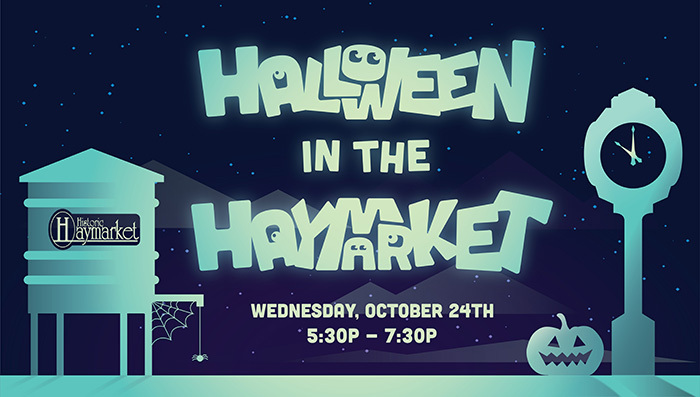 Bring your kids to the Park and under the Canopies for a night full of trick or treating with Haymarket Businesses. The first 200 kids will get a free pumpkin to take home! Paint Yourself Silly will offer pottery pumpkins for kids to paint and kiln fire after the event. Indigo Bridge Books will share some spooky storytelling. There will be giant bubble entertainment and a miniature horse photo opportunity sponsored by in•descri•bubble and Rezabek Farms Equestrian Center. Lincoln Pedal Pushers will be giving Hayrack themed rides. Other Halloween themed activities include games and prizes. 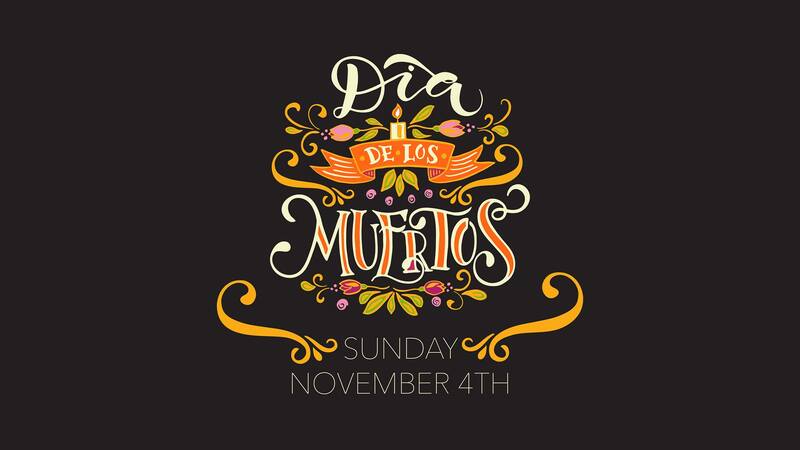 Experience the excitement and discover the meaning of El Dia de los Muertos, (the Day of the Dead) in downtown Lincoln. The 2018 Latin American holiday will be celebrated with ofrendas (traditional memorial displays), storytelling, mariachi music, traditional Mexican folkloric dance, face painting, art making, refreshments and more. Admission to all performances and activities at this family-oriented event is free for everyone! 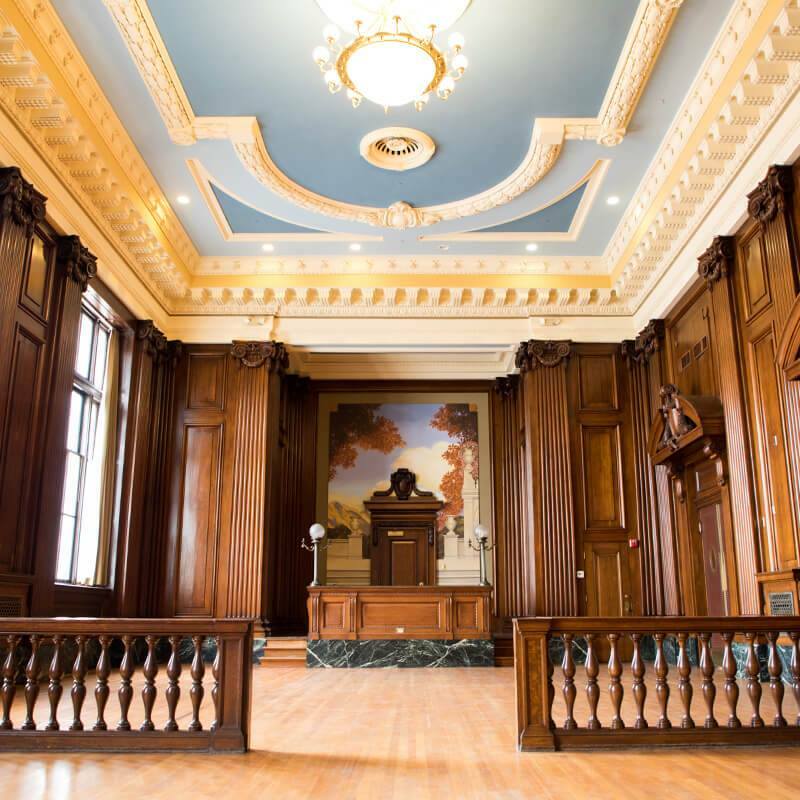 Join experienced paranormal investigators from the Lincoln Historical Ghost Quest for a two-hour interactive historical tour and paranormal investigation inside the Old Grand Manse. 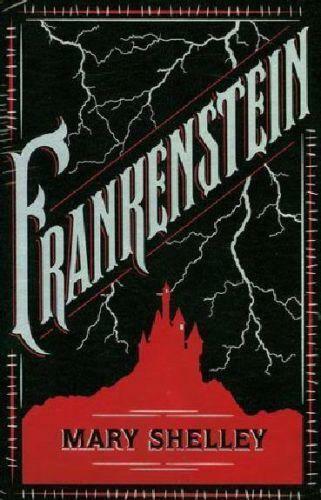 Boiler Brewing Company will also provide a beer tasting in this fun and spooky event! Try your hand using basic ghost hunting equipment to see if you can communicate with those beyond the grave, all while sipping local brews to communicate with your taste buds. Boiler Brewing Company will provide a beer tasting in this fun and spooky event! Tickets can be purchased for $50 per person from the Lincoln Historical Ghost Quest website here. Last season’s sold-out hit is back! It’s Deadpool meets Scooby-Doo as five college students go to an abandoned cabin in the woods and accidentally unleash an evil force that turns them all into demons. It’s all up to Ash (a housewares employee, turned demon-killing hero), and his trusty chainsaw to save the day. 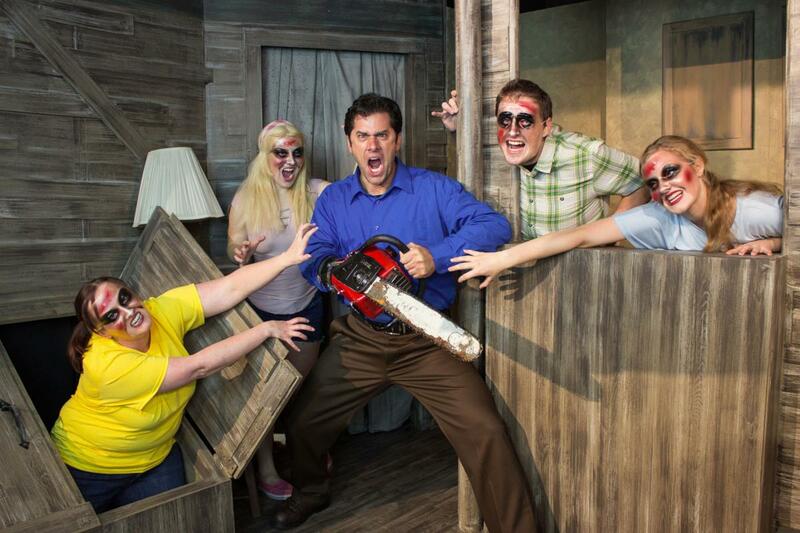 With campy music and a stellar cast, Evil Dead The Musical returns from the grave. This October, come see your favorite horror films back on the big screen during the Grand's Fright Nights Film Series. Potterheads rejoice! Harry, Ron, Hermione and the rest of the gang is coming back to the big screen. Grab your fellow Witches and Wizards (Muggles, too) for a celebration of everything Harry Potter.